The difference is in the paint. To obtain professional painting results you must chose to use quality paint products. As experienced painters we use Benjamin Moore Paints, but if clients chose to use differently there are plenty of high quality products out there. We do leave the final decision with the homeowners on which paint product they want to use, often times we are asked which one we use. Our preferred paint has always been Benjamin Moore Paints. If you are considering buying or selling, painting is one of the most affordable ways to update by home staging your property to increase its market resale value. Sometimes adding neutral colours is a fast, easy and modern way to update, find out how deciding on which to choose can be a simple process. We have put together a collection of articles about choosing paint colours that you may find useful. In addition we can help when we meet for your in-home consultation and painting estimate. 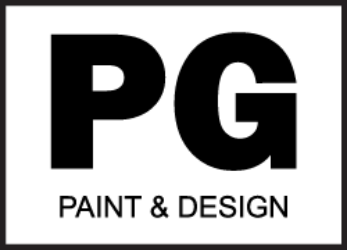 Below is a list of some of the products used by PG PAINT & DESIGN over the years for interior or exterior house painting in Ottawa. Visit the Benjamin Moore Paints website to find the paint colour for your home. It’s the perfect starting point to choosing your interior or exterior paint colour palette and be inspired for your next home project. See what the latest colour trend is. PPG Paints visit their website for ideas on interior paint colours and ideas to paint a room in your house. There you will find an array of tips and advice. Sherwin Williams provides quality products for all your house painting needs explore their colours and get paint ideas for choosing your colour palette. Para Paints Trend Colours are bold and beautiful . Learn more about Kilz Products like which primer is best for which situation or area of your home. Caulking is a great sealer for windows, doors, baseboards, trim. 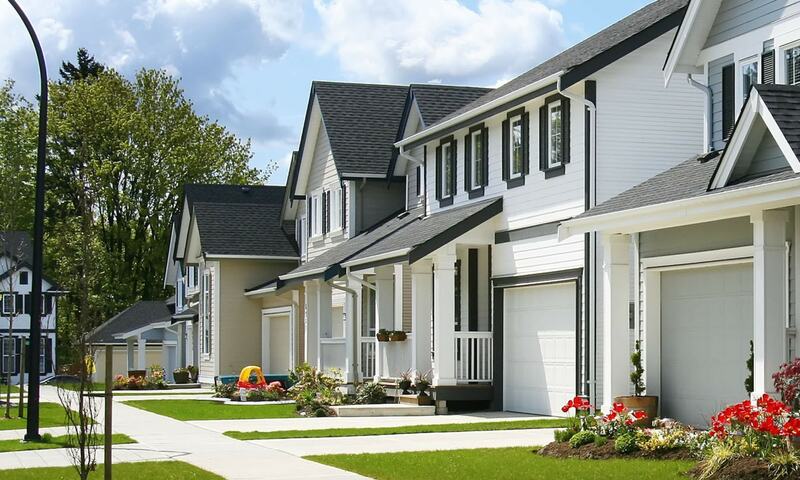 It is an essential part to every professional painting around the house both interior and exterior. For information, advice and tips on how we’ve used some of these products you can read the different articles on our blog where you can simply type the topic you are searching for in the search box provided in the top right hand corner for your convenience. We look forward to answering your questions on any of the paint products you would like to use.